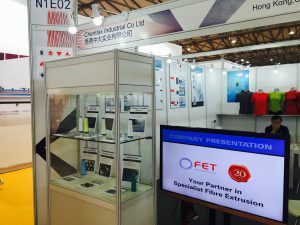 FET has once again booked its place at the International Trade Fair for Technical Textiles and Nonwovens. Our theme this time is “Masters in the art of Melt Spinning” to reflect FET’s world-leading position in fibre extrusion capability. We very much look forward to seeing existing and new customers at this prestigious exhibition. 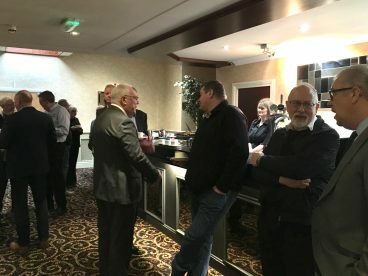 We shall be pleased to discuss at first hand any speciality extrusion requirements you may have. ITMA is the world’s only integrated textile and garment manufacturing technologies showcase for the entire production chain. 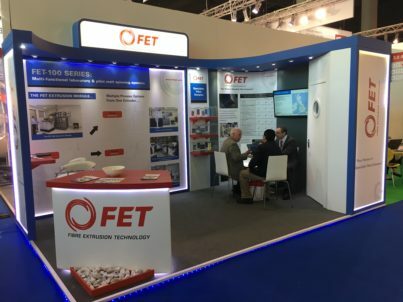 The extended FET stand will feature a Wet/Gel Spinning module to highlight this important new area for FET. We look forward to welcoming you to our stand in June.